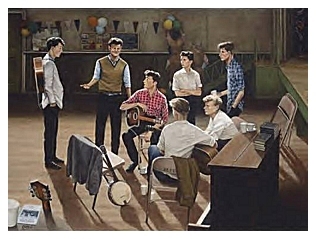 THE DAY JOHN MET PAUL! 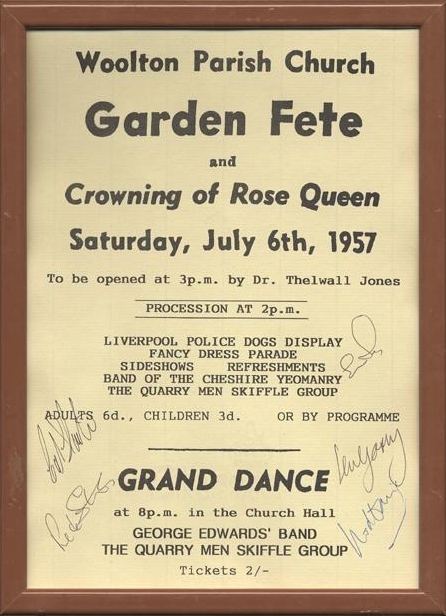 As is well known, on this day, at this venue, after this afternoon show, as The Quarry Men were setting up for an evening performance inside the church hall, John was introduced to Paul by mutual friend, Ivan Vaughn. 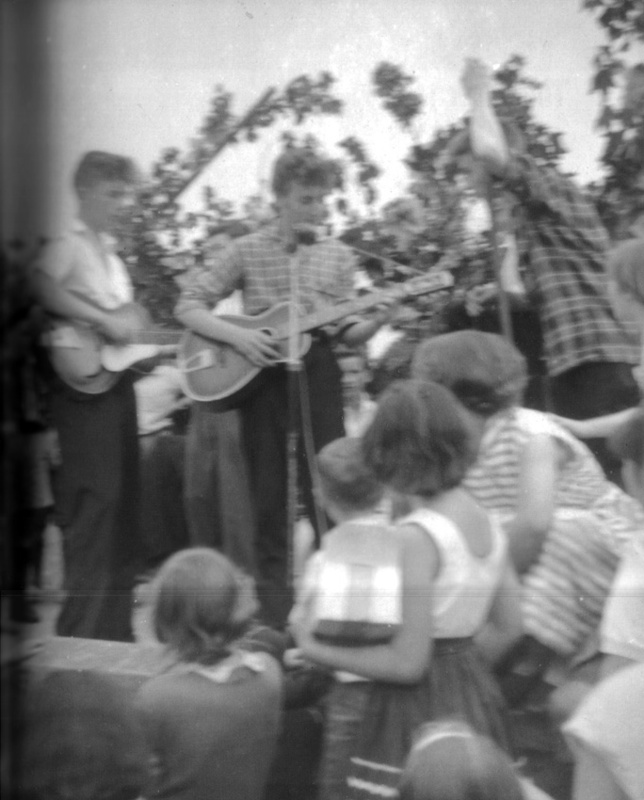 Paul played Eddie Cochran's "Twenty Flight Rock" for John and he knew the words to "Be-Bop-A-Lula". John was very impressed by Paul and a friendship began. 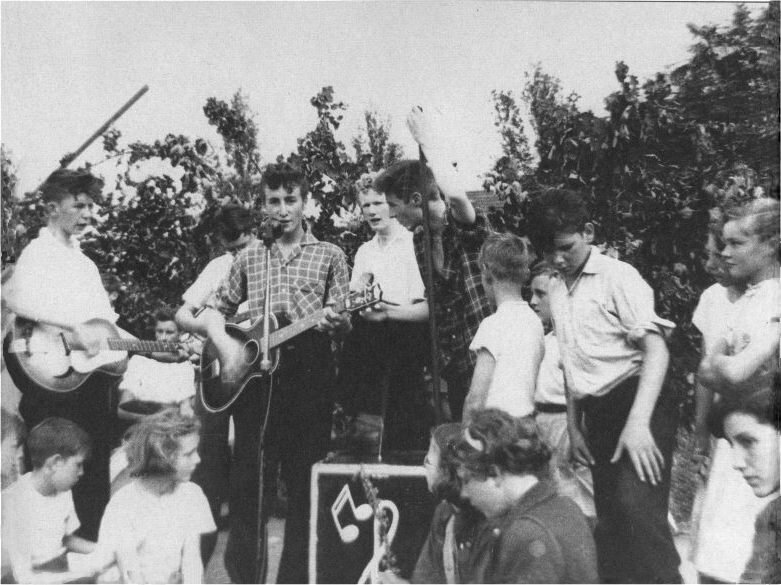 On 18 October 1957, Paul made his debut with The Quarry Men at New Clubmoor Hall. Eric Griffiths, Colin Hanton, Rod Davis, John Lennon, Pete Shotton & Len Garry. Too bad John isn't seen in this photo. 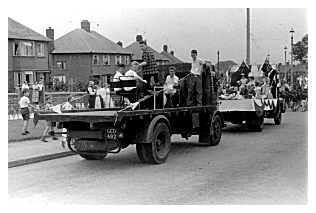 Amazingly, a recording of two Quarry Men songs from this date has survived. Detailed info can be found - here. 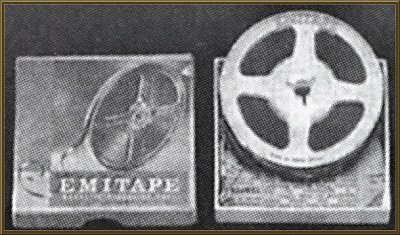 Audio excerpts can be heard - here. this evening in the church hall. 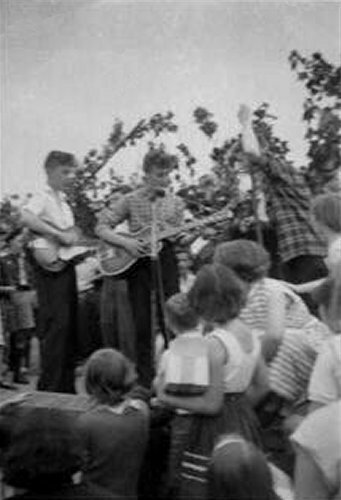 6.48pm on July 6 1957, at a parish church fete in Liverpool .. John Lennon's childhood pal Ivan Vaughan brought along a schoolmate to meet him .. that friend was Paul McCartney. Imagine if John Lennon had never become a Beatle. If the band that changed pop culture had never existed. Fans around the world celebrate what would have been Lennon's 65th birthday today... yet no one might ever have heard of him but for another street-wise Liverpool teenager with the same rebel streak. And now for the first time we can tell the full story about the man responsible for introducing Lennon to McCartney. 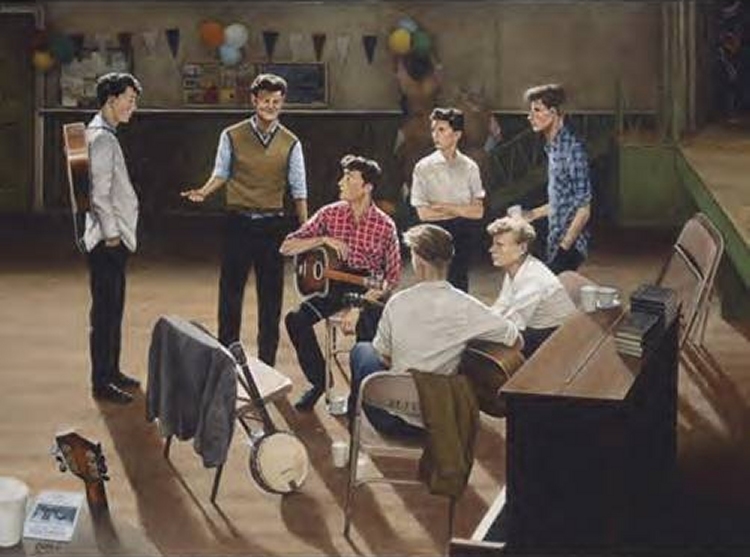 Then a gangling six-footer in a school uniform, Ivan Vaughan unwittingly played his role in pop history by setting up the meeting that started The Beatles. "It was just fate that he knew them both. He was always proud of what he did. He was happy he'd made his contribution, to a meeting that shaped all our lives. "Ivan could never have been a Beatle himself and he realised that. He never envied them their fame or success, he was content to have done his bit and then stayed in the background." 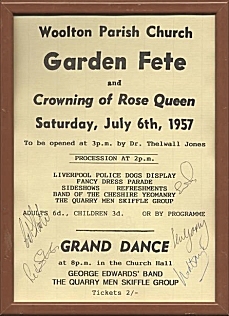 That first meeting was on a hot summer's day - July 6, 1957 - when 17-year-old John Lennon was fronting his skiffle group The Quarrymen at a church fete in Woolton, Liverpool. Menlove Avenue where John had moved in with his Aunt Mimi. One wet morning, John appeared on Ivan's doorstep clutching his Dinky toys, looking to make friends. And they did, going on to play cowboys and Indians in the fields and cricket in the park. 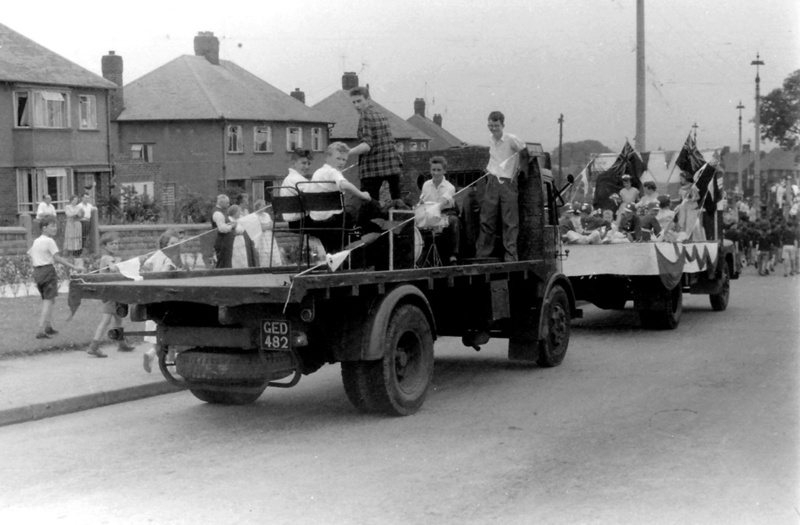 Yet Paul wasn't even keen to go along to the fete until Ivan told him it was a good place to pick up girls. 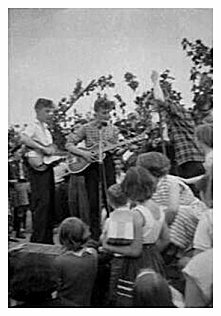 Recently, Paul recalled: "There was a guy up on the stage wearing a checked shirt, looking pretty good singing a song I loved, the Del-Vikings' Come Go With Me. 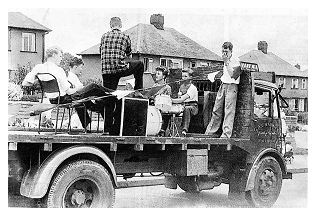 He was filling in with blues lines, I thought that was good, and he was singing well." When Ivan took him over and introduced him to John, the two didn't shake hands. They just nodded warily at one another. As for John, he looked slightly amused at the plump-faced kid, in a smart white sports coat and black drainpipe trousers, tagging along with his mate Ivan. At first Ivan thought he'd made a mistake as the two hardly had anything to say to one another. Gene Vincent and Little Richard hits. As John would later admit, he was gobsmacked. 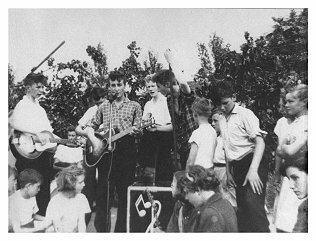 And after going to Scout camp in the Peak District Paul accepted John's invitation to join The Quarrymen. Ivan had started them both on their journey together to become musical legends. Newsreader Peter Sissons was also a schoolmate and remembers how Ivan and John shared a similar disrespect for authority. "We had a strict uniform code at Liverpool Institute but it hardly mattered to Ivan," says Peter. "His blazer badge wasn't sewn on, but held in place with a paper clip so after school he could whip it off and be in "civvies" to chat up the girls." Another schoolfriend, Don Andrew, believes it was Ivan who helped to shape Lennon's famous sense of humour. "He'd produce a spoof paper called The Daily Howl, six pages torn from his school essay book and stapled together, which was full of poems and jokes and cartoons," he says. Paul and John went their way...their friend Ivan went his. He studied classics at University College, London, where he met Jan, married in 1966 and settled down to family life with a son and daughter, and became a teacher. The two Beatles never forgot the friend who brought them together. For a time they put Ivan on the payroll of their Apple company, in charge of a plan that never took off to set up a school with a Sixties, hippie-style education ethos. Ivan's wife, a languages teacher, was hired to sit down with Lennon and McCartney and help with the French lyrics to the 1965 classic Michelle. Then in 1977 Ivan was diagnosed with Parkinson's Disease - and during the next 15 years he wrote a book about his battle against the illness, and made a documentary for the BBC in 1984 about his search for a cure. Ivan and Jan often saw Paul, and spent nights out with him and wife Linda in London restaurants. It was harder to keep in touch with Lennon in New York. "Just a minute, 'ow do I know you're Ivan?" he remembers John asking him during a phone call. "What did you have painted on the side of your tea-chest?" Ivan told him: "Jive with Ive, the ace on the bass." Lennon was satisfied. No-one but an ex-Quarryman would have known that. Magic: How To Get Well, and The Snow Leopard, about a writer's journey in Nepal in search of personal peace. But it was Lennon who was to die first, shot dead outside his New York apartment. When Ivan heard the news he locked himself alone in a room and wept. Ivan died in 1993. His death upset Paul so much he started writing poetry again, using nonsense rhymes remembered from their young days. 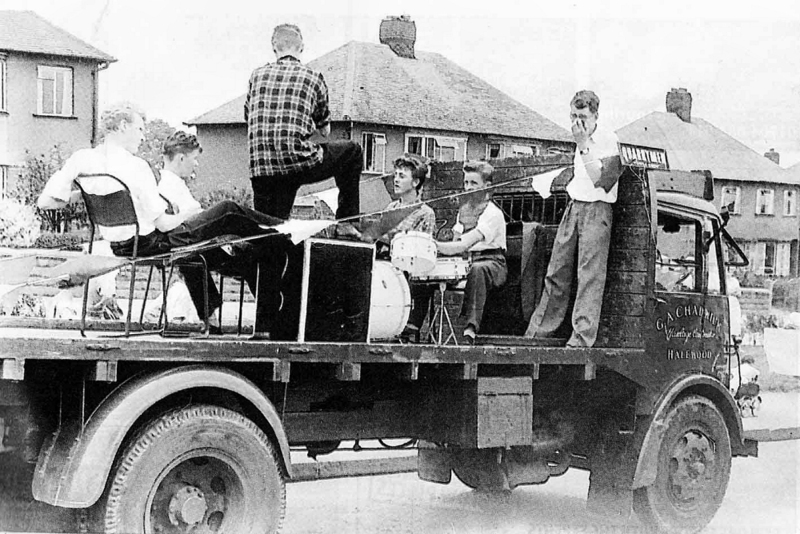 "It's incredible to realise how history brushed by us that day in 1957," said Rod Davis, The Quarrymen's banjo player back then. "Lennon meets McCartney and I didn't notice. Maybe I was having a pee. It's hard to imagine it could have happened without Ivan. Maybe John and Paul would have gone on to be musicians. But it's more likely they would have made it into separate bands . 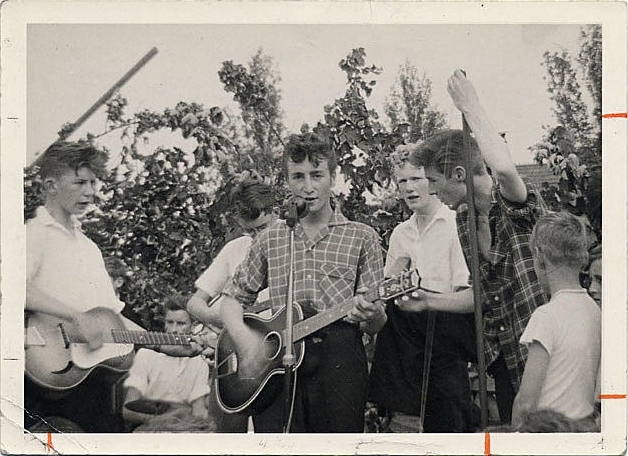 "It's possible they'd never have met... and The Beatles would never have been, without Ivan." 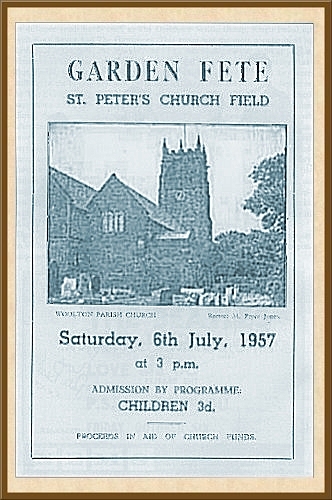 Woolton Parish Church. This photo is not from this date. 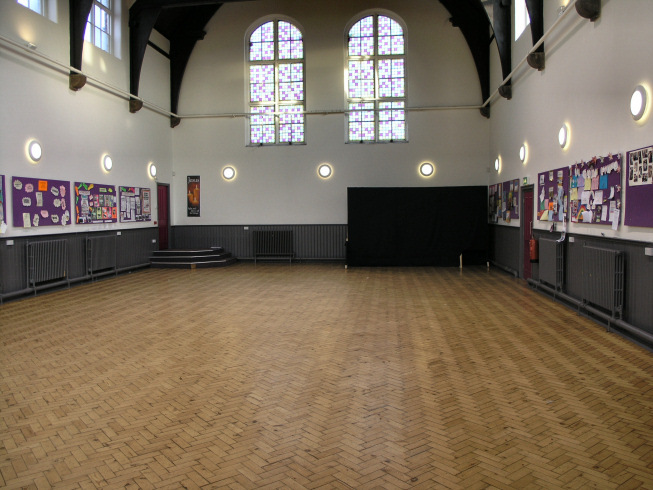 The Church hall where John and Paul met that evening. Again, this photo is not from this date. 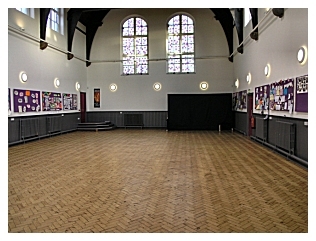 A contemporary photo inside the hall. 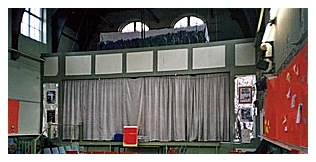 The same view with the stage set up. 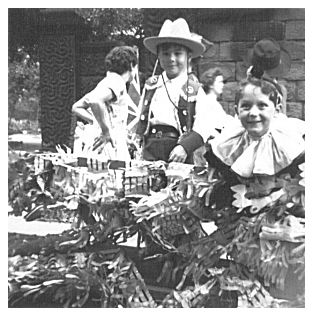 Children enjoying the fete that day. 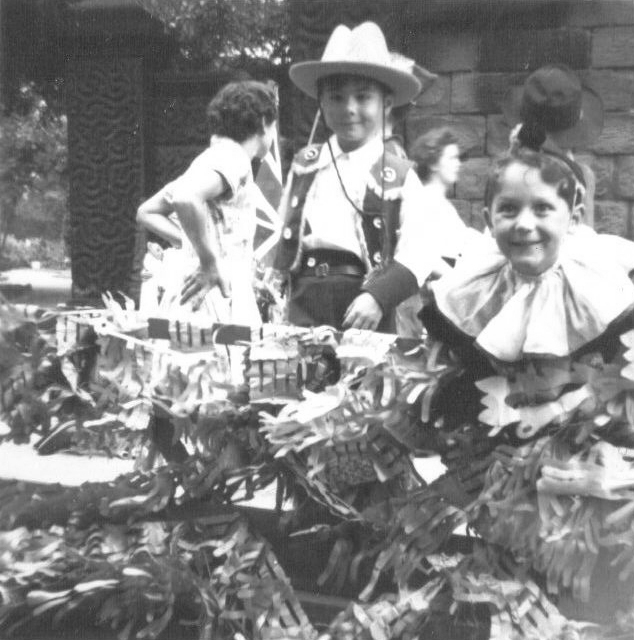 Compliments of David Burgess (the cowboy kid).